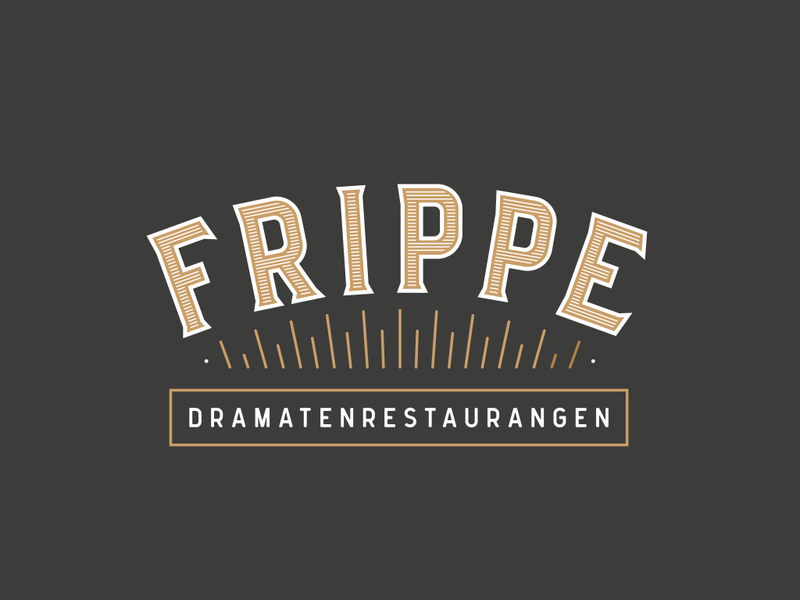 Frippe is a very popular and genuine restaurant with great ambiance and amazing food. This is The meeting place for the actors at Dramaten as well as the audience. Come here for lunch, dinner, afterwork or late cocktail.